About lake Grandee Bassen (french: Grand Bassin, the Big Pool) is cult hinduism a temple complex — a popular place of pilgrimage of Hindus. The matter is that one artful Hindu priest named this lake, it is a lot of much — «Second Ganges» (Ganga Talao, Ganga Talao). 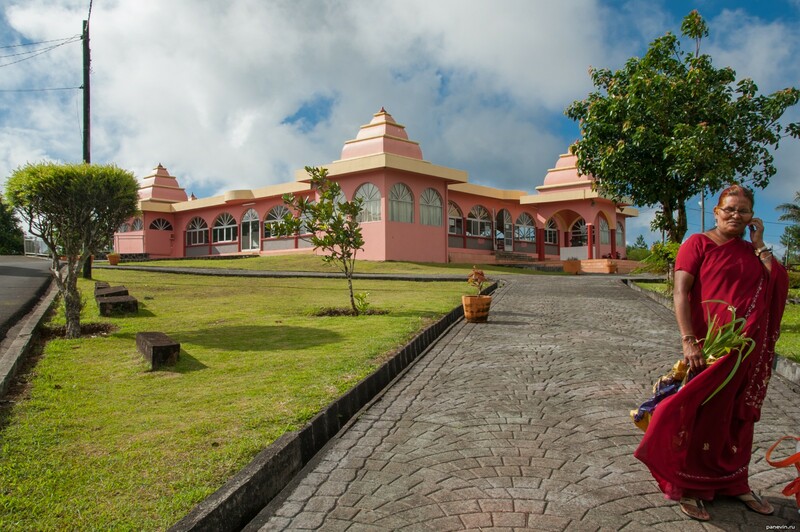 Blog, posts Africa, best, churches and cathedrals, hinduism, Mauritius.